Who The Hell Is Lord Buckethead And Why Does He Want To Nationalise Adele? He’s the unexpected star of the election, having stood against PM Teresa May… but what were his policies? British politics has always had a tradition of eccentrics getting involved in - and occasionally disrupting - the democratic process and this year’s General Election. The unexpected star of 2017’s proceeding was the self-styled Lord Buckethead, a political prankster who stood for the Gremloids party and has previously taken on Margaret Thatcher and John Major in previous elections. His Twitter bio lists his hobbies as “Planet-conquering, dominating inferior species, and Lovejoy”. 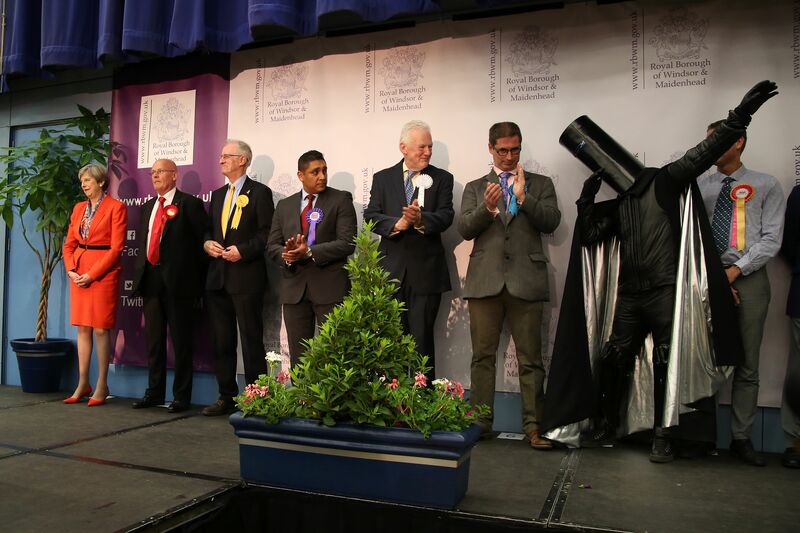 In the event, Lord Buckethead polled 249 votes, which he was clearly chuffed with. For all that, there’s only one genuine Buckethead in Radio X’s world.